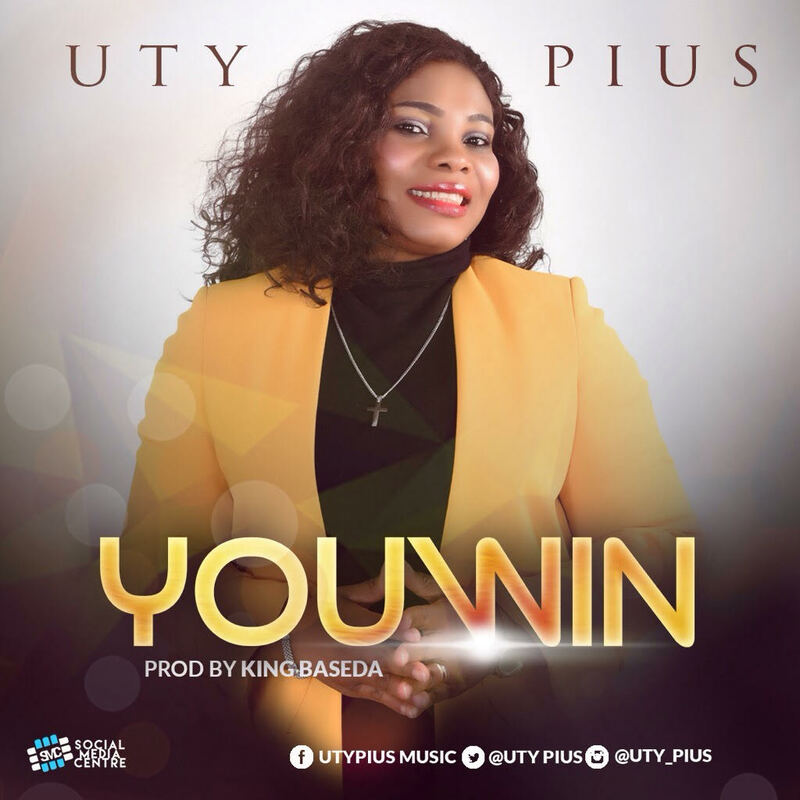 You Win" is a victory song declaring Jesus as the ultimate price for our existence. We wouldn't be able to accomplish anything without His help. He saw us through all odds and obstacles. We declare Him the victor in all the battle we face and acknowledge the fact that He's our provider and our protector. It's His goodness and mercy that inspired me to come up with "You Win" to give Him the glory in all He's done for His children all around the world. I call on all children of God to keep praising His name because the blood he shed for us will never loose it's power. We are reconciled to God by Christ’s death but saved by His life.